Plagued by issues such as a spotty frame rate and numerous bugs, publisher Warner Bros Interactive Entertainment has officially offered full refunds to purchasers of the PC port of Batman: Arkham Knight. Making the announcement on Steam, the publisher expressed sorrow that “many of [their] customers continue to be unhappy with the PC version of Batman: Arkham Knight.” In an effort to rectify the situation, the company is offering full refunds until the end of 2015 to anyone who so desires to get their money back on both the game and its Season Pass — though they have to be grouped together for the refund, not separately. “For those of you that hold onto the game, we are going to continue to address the issues that we can fix and talk to you about the issues that we cannot fix,” the announcement continues. 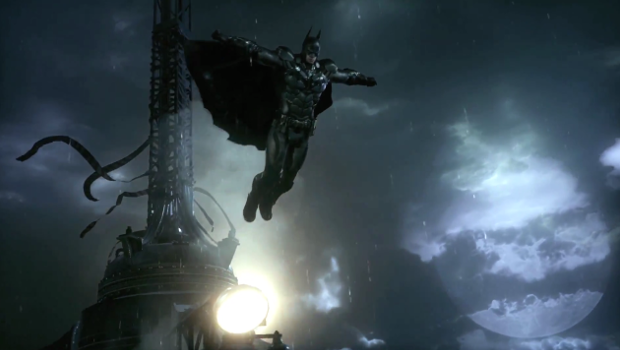 Originally released on June 23, 2015, players immediately began reporting issues while trying to play the game on PC, ultimately causing Warner Bros to suspend the game’s sales on Steam. The game re-launched on October 28, but issues remained.